Today we shine our Preservation Spotlight on Joel Rosales. While you may not know Joel's name, chances are you are familiar with his photographs. For over ten years now, Joel has been documenting the changing landscape of Las Vegas and the surrounding Valley. From hotel demolitions to neon signage to historic neighborhoods, Joel has been photographing it. Another native son, Joel has a keen interest in our history and our past. 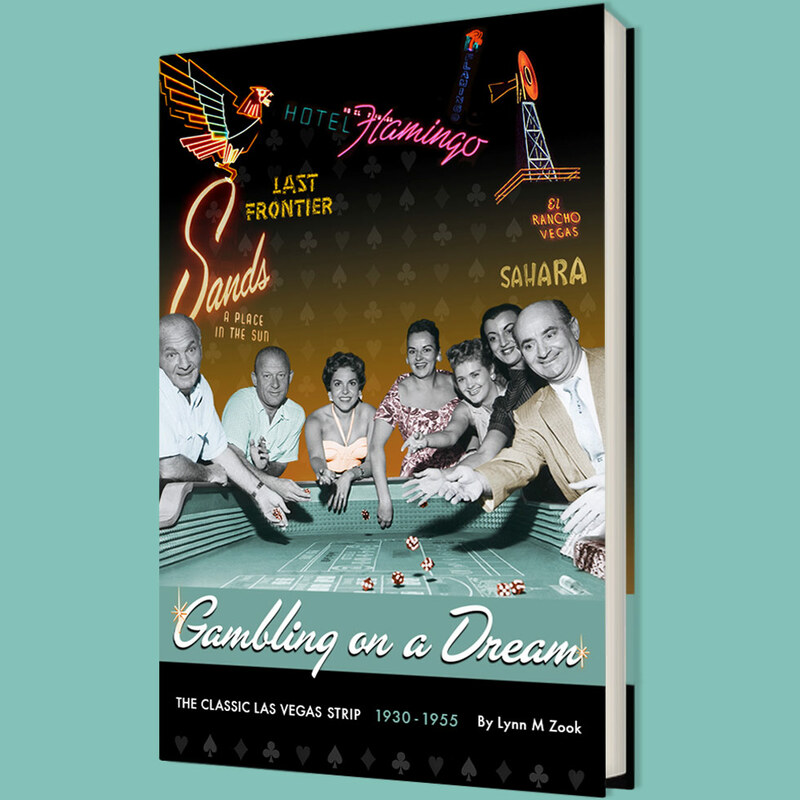 Through his original website, LeavingLV.net and now LostandFoundVegas.com, Joel has been sharing his photographs, memorabilia and photo collections with the world. I met Joel back around 2005-2006 when I began hosting panel discussions at the Nevada State Museum and have been a big fan of his work ever since. His dedication to documenting our history often means he is up before dawn heading to yet another location that will become a place that isn't there anymore but will live on in his photographs. Joel was more than happy to answer a few questions and share his thoughts on the City, its history and his passion for preserving it. 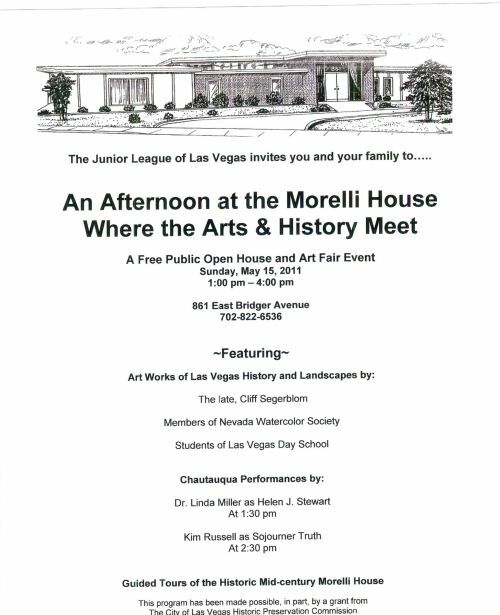 CLV Blog: How did you become interested in Las Vegas history? I have a personal piece up on The Walt Disney Family Museum's blog, Storyboard. about where I first learned about Mid-Century Modern architecture and design on a trip to Disneyland when I was only ten. Alan Hess is quoted as well and there are some great images both from Disneyland and the New York's World Fair.